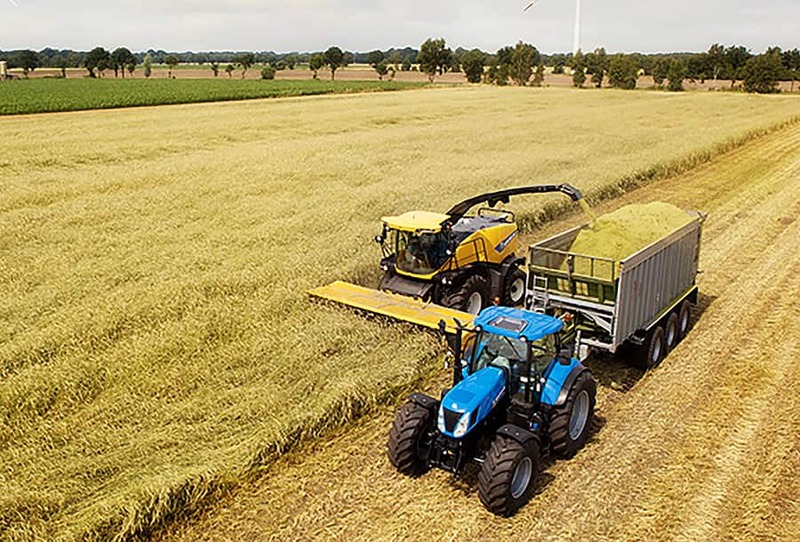 Foraging is not a solo task, constant communication is required between the operator and the tractor and trailer driver to ensure that every last ounce of valuable crop is delivered safely to the trailer. 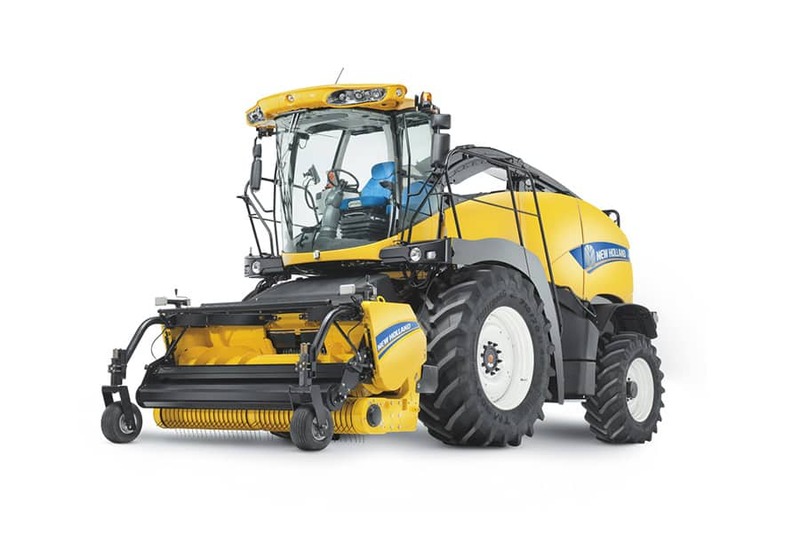 With over 210° of spout movement, unfettered, ‘goldfish bowl’ cab visibility and fully automatic trailer filling, as the crop flows out, the pounds will flow in. 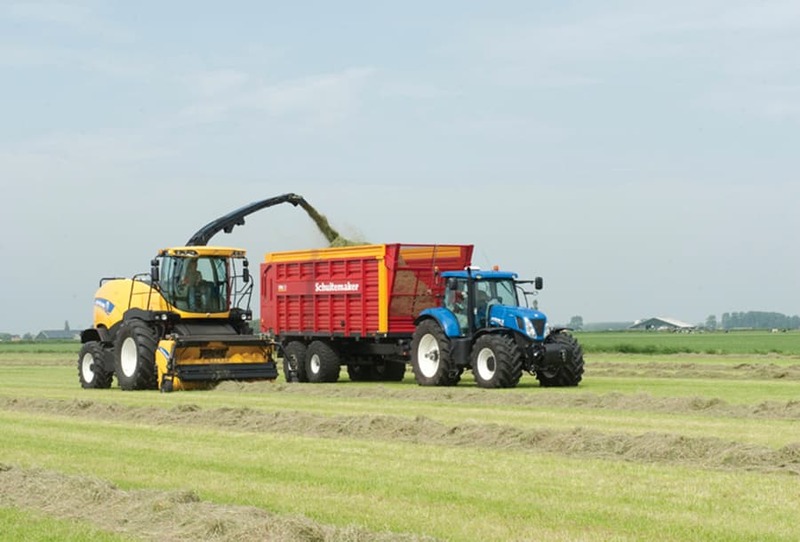 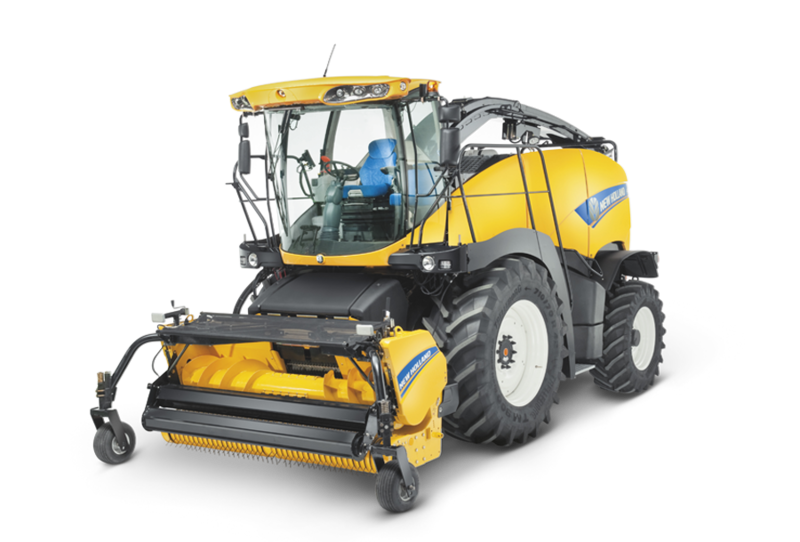 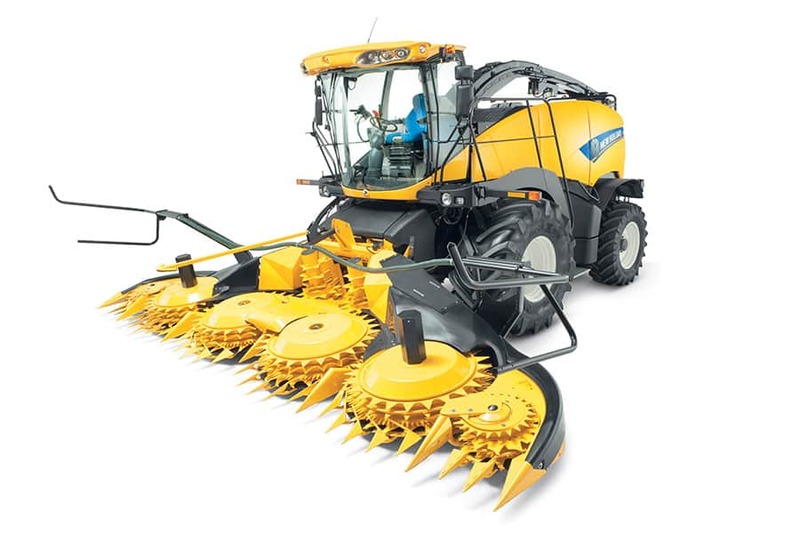 The FR benefits from the latest advances in blower design to ensure efficient crop transfer from processor to trailer. 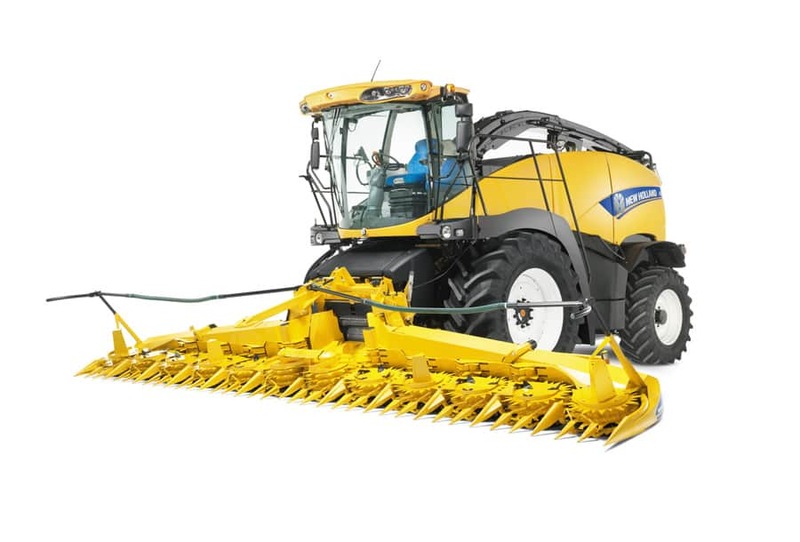 The paddle type blower has increased the mass of smooth flowing air by a full 40% to transport higher volumes of crop more efficiently. 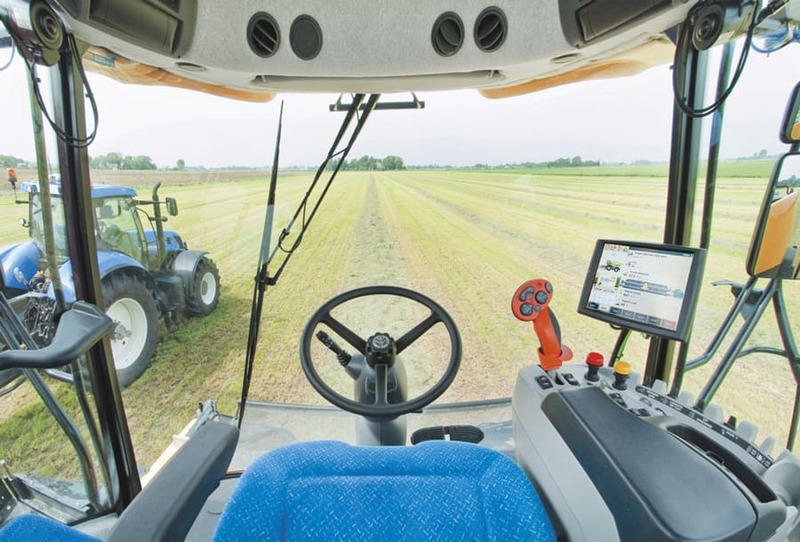 Advanced computational fluid dynamic analysis was also conducted to establish the smoothest and best possible path for the crop, and an impressive value of 80% has been achieved for crop flow direction stability. 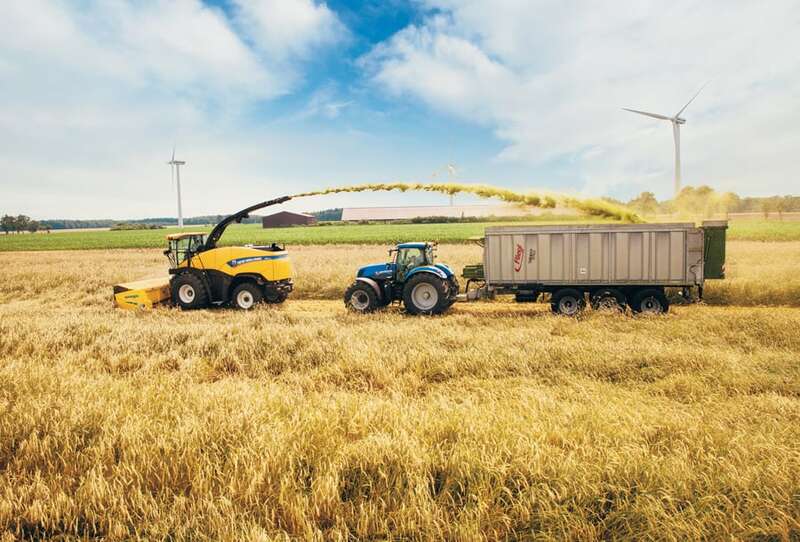 A more stable flow means reduced turbulence and greater unloading efficiency. 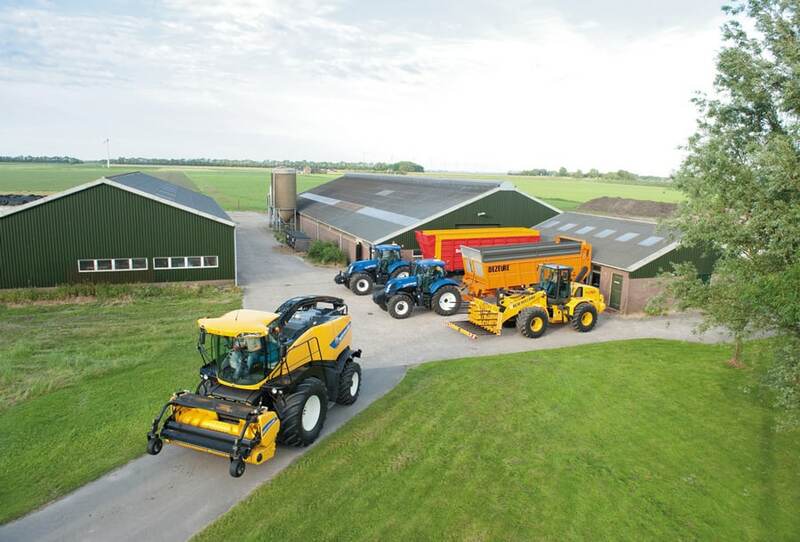 The sleek black spout benefits from a full 210° of rotation, which enables trailers to be filled both on the right and left sides of the forager, and a home position can also be selected for safe transport. 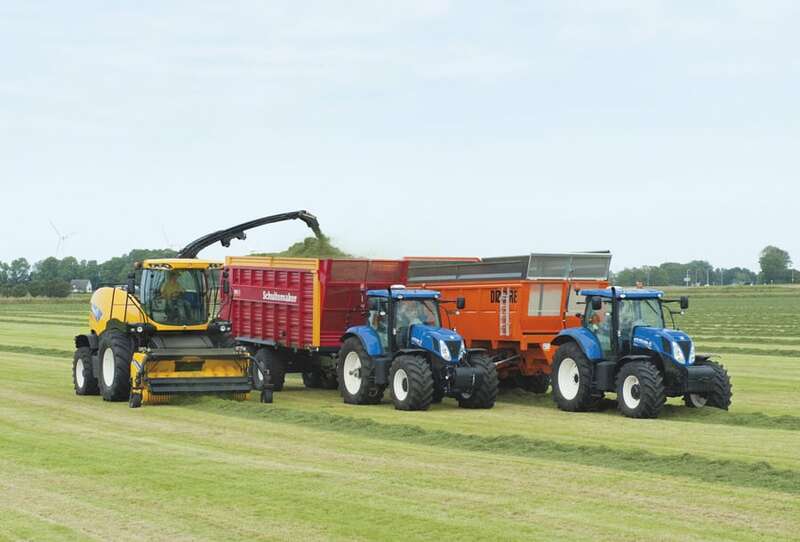 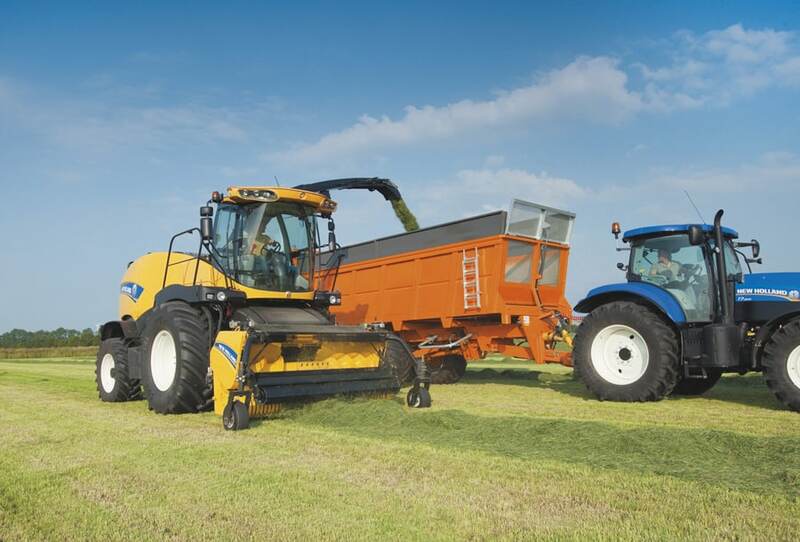 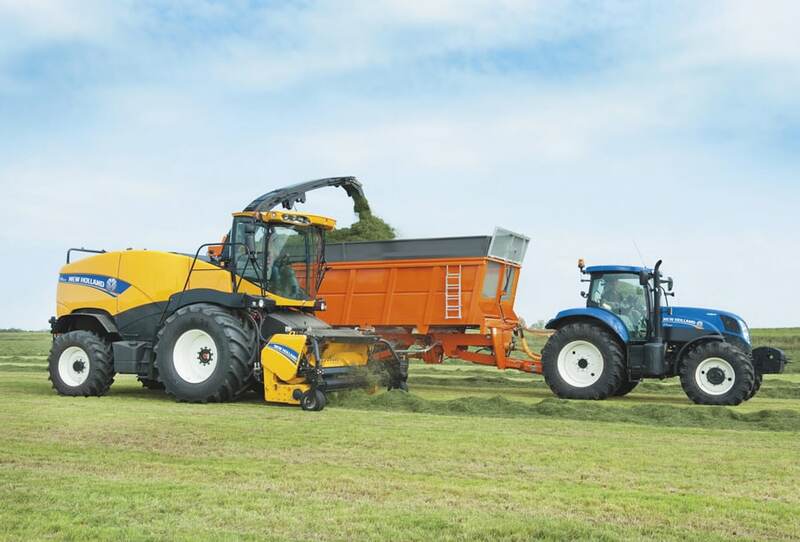 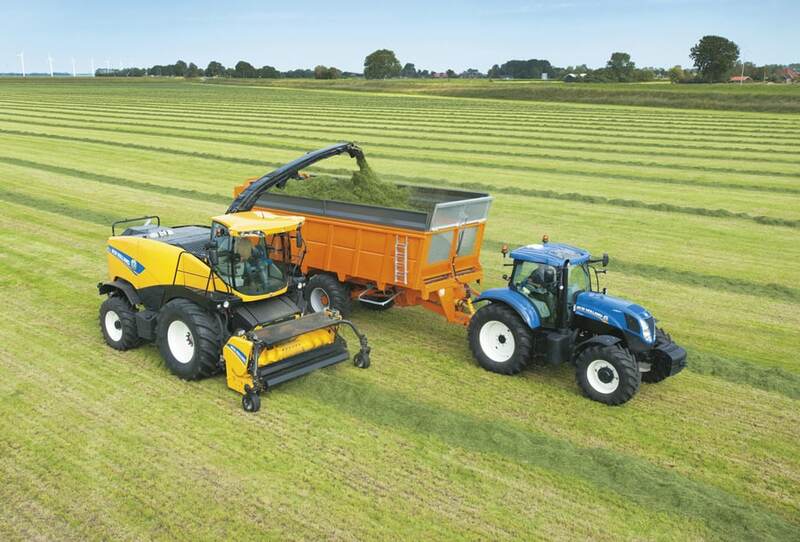 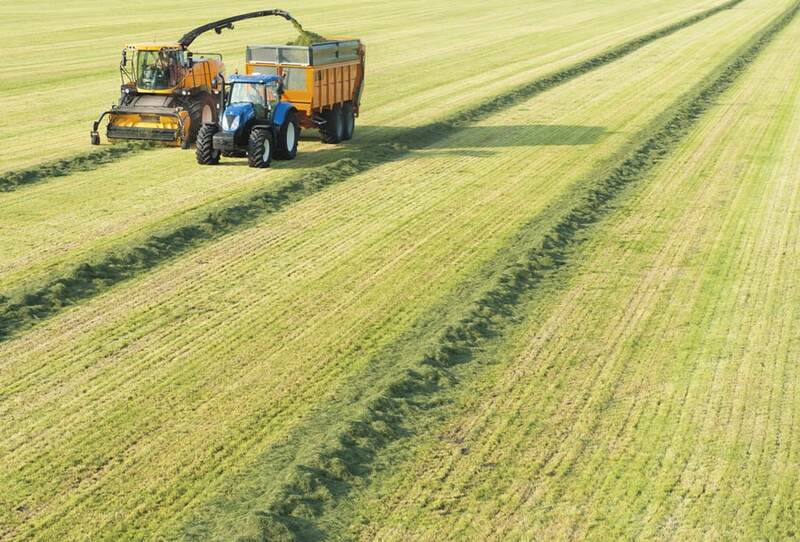 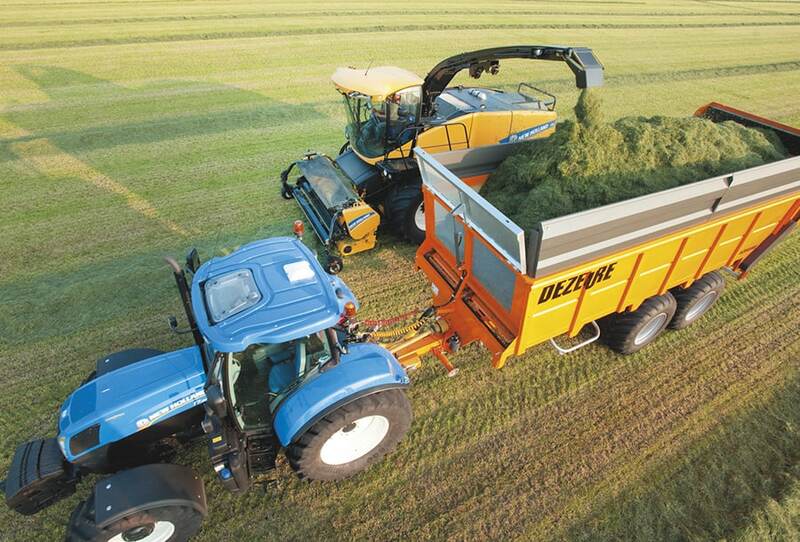 The extra-long spout has a 6.4 metre elevation, which means even the highest trailers can be used to reduce trips back to the clamp for non-stop efficiency. 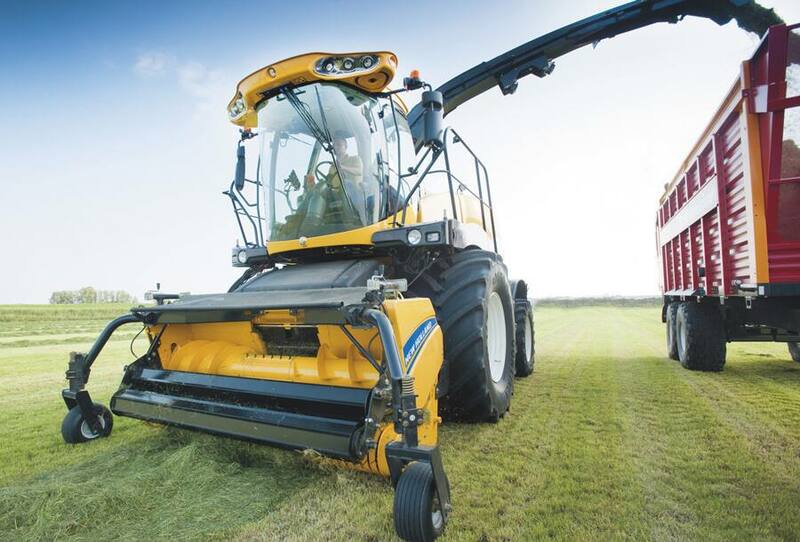 In order to ensure that every last nook and cranny of the trailer are efficiently filled, a fully adjustable 330mm wide flap can be precision placed, using the dedicated control on the CommandGrip™ multi-function handle, to accurately fine tune crop flow.